PJ Photos!!. . 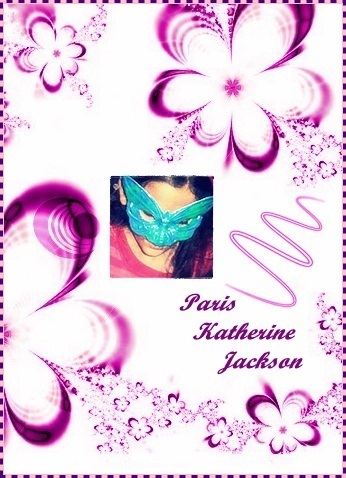 Wallpaper and background images in the Paris Jackson club tagged: paris michael prince.